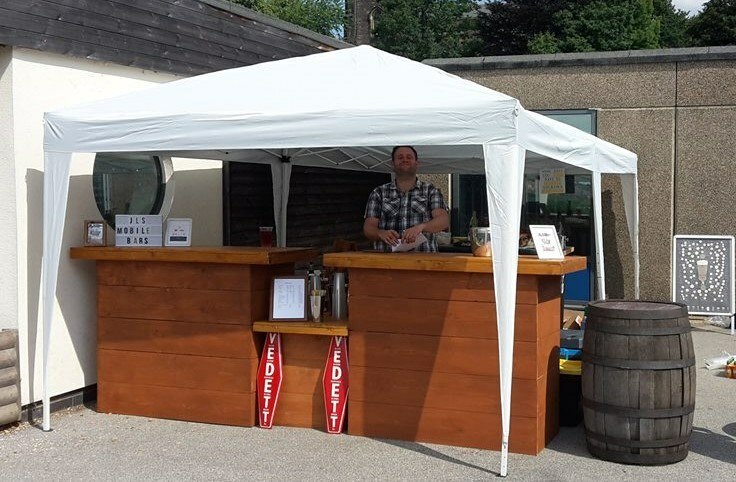 We have various sized bars available depending on the size of your event. 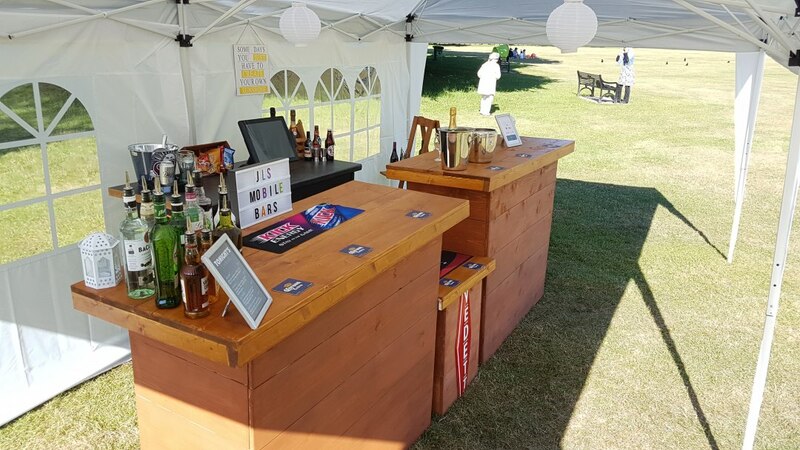 We can offer free bars (where you hire the bar, bar staff and supply your own drink) or paid for bars, where your guests pay for each drink individually. We can also do a combination of the two, if required. 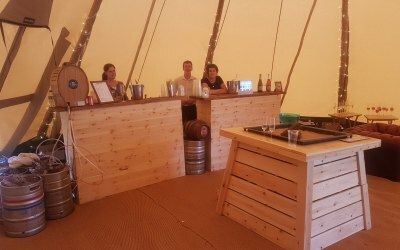 We do all sorts of parties and events from birthdays, Weddings, Charity events, Corporate events and village fetes etc. The bar really enhanced our evening and impressed the quests! 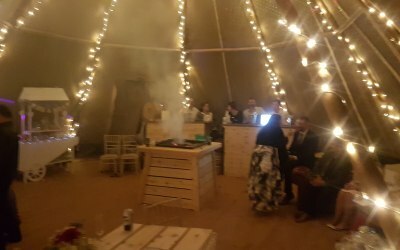 Great choice of cocktail's, the speciality gins went down very well too. Would not hesitate to recommend Johnathan and James. These guys were amazing! We arranged our event months ago and Jonathan has maintained communication throughout. 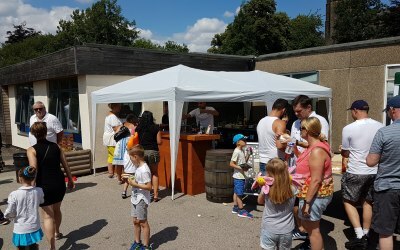 They turned up on the day at exactly the time they said they would and everyone I have spoken to since the event has commented on how professional they were. They stayed for the whole event and when they left they even the the venue cleaner that it was when they arrived! 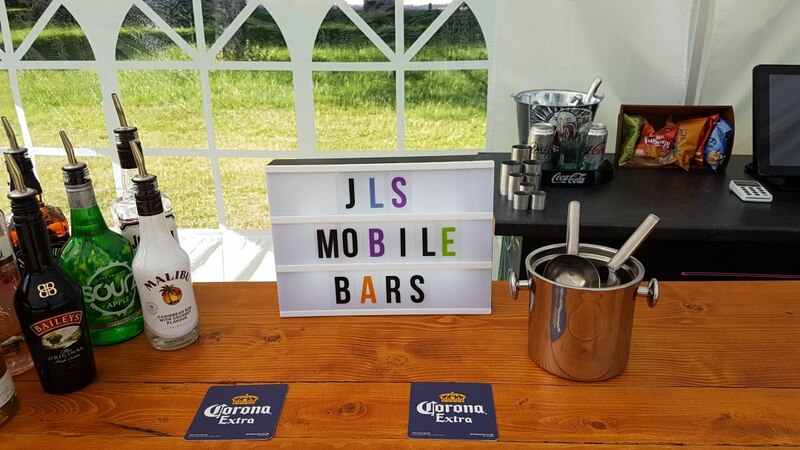 I cannot recommend JLS Mobile Bars highly enough. 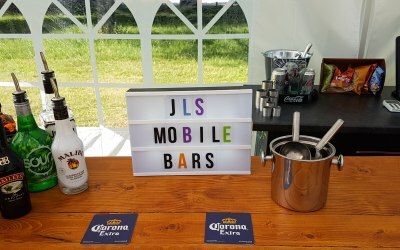 JLS Bars attended Duffield Arts Festival. They could not have been more helpful and flexible . 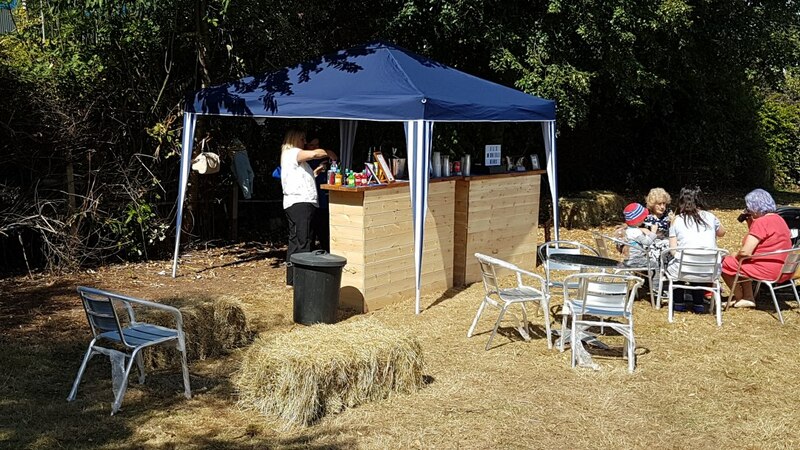 Excellent professional service , very organised and lovely people to work with. 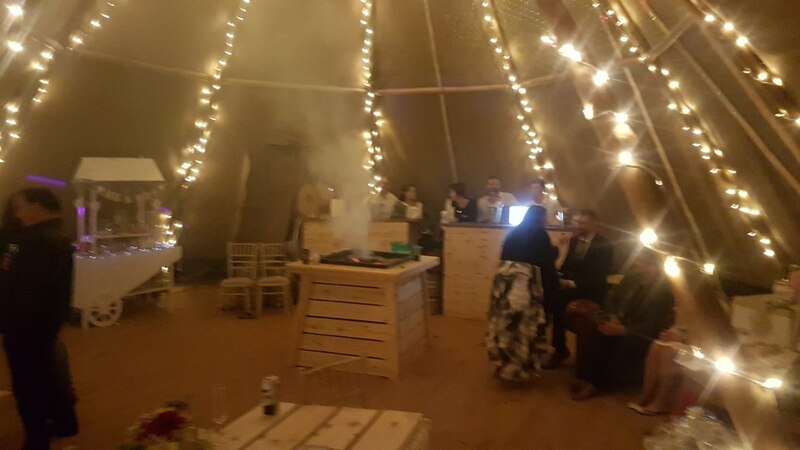 Thank you so much Jonathan and team we will definitely use you agin at another event . Communication before hand was good and although our bar man had to alter the original plans for our bar he adapted thing really well. He was flexible enough to stay on a couple more hours than originally agreed which we really appreciated. We will definately recommend you to others. Thanks for the lovely review Tracy, was happy to stay later than anticipated. I'm glad it helped make the evening. 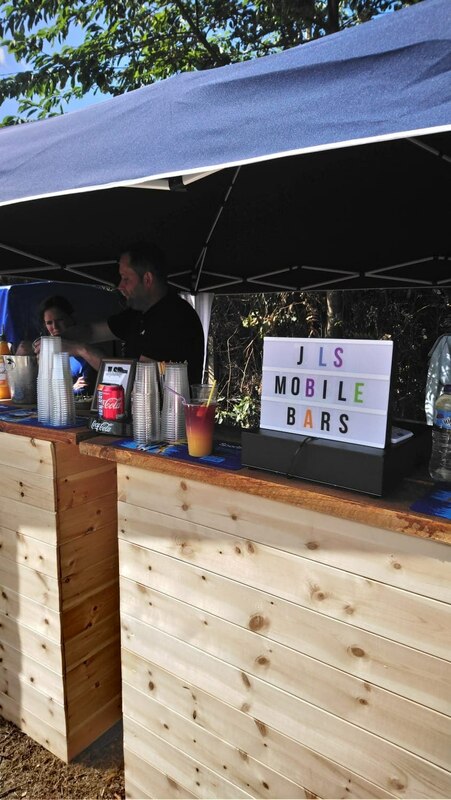 JLS Mobile Bars were brilliant from the first contact right through to the event itself. 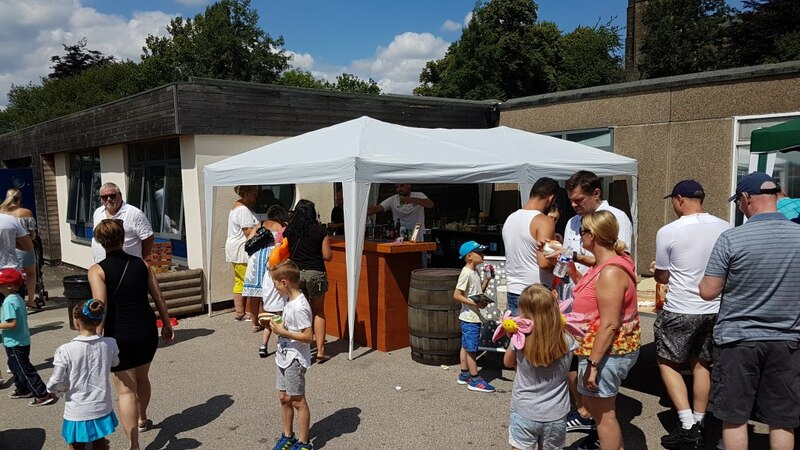 Communication was excellent and Jonathan was helpful and flexible to ensure he met the needs of our event. On the day he provided a brilliant service and although the weather was not kind to us and affected the amount of sales he made, he continued to stand with a smile on his face! 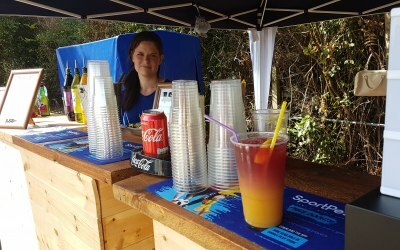 Prices were reasonable and the choice of drinks was excellent. Thank you so much for the review Clare, Was lovely to meet you and hope we can be of service to you again. 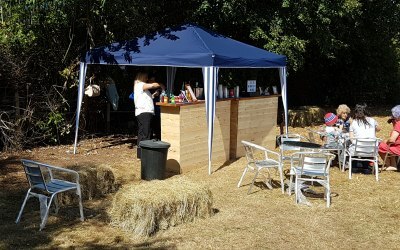 We had a pop-up cocktail bar for my husbands 60th birthday party in our garden. 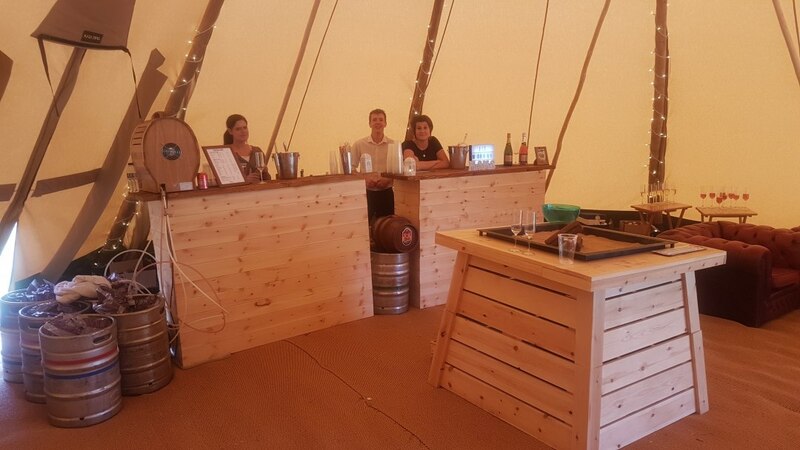 Jonathan and Elaine were very efficient and set up the bar quickly and without fuss. 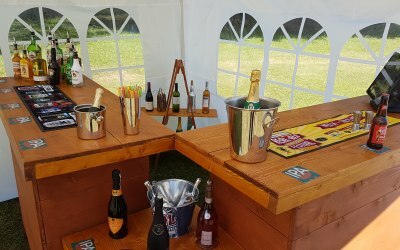 Jonathan had been very helpful beforehand with a list of stock for me to get for the bar and he kept in contact with me well before the event. 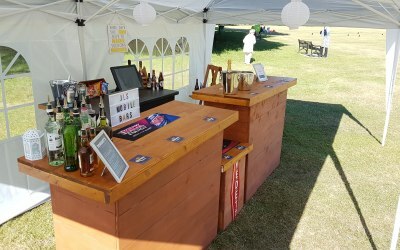 All went smoothly and the cocktails went down very well and they served our guests very pleasantly and with good humour. 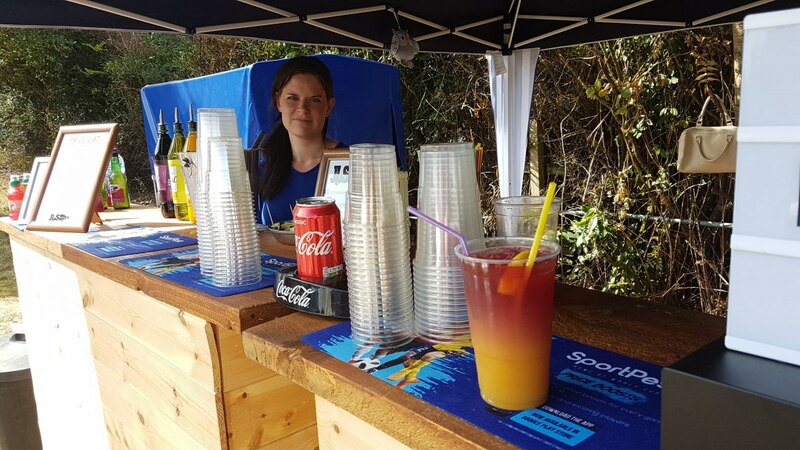 We had a really good party and having the cocktails mixed for us and served from their bar added a great deal of fun and pleasure to the event. Thank you. Thank you for taking the time to leave a review Mary, it was our pleasure to help. Jonathan and his team were amazing!! They really pulled everything together last minute and made our event all the better ! 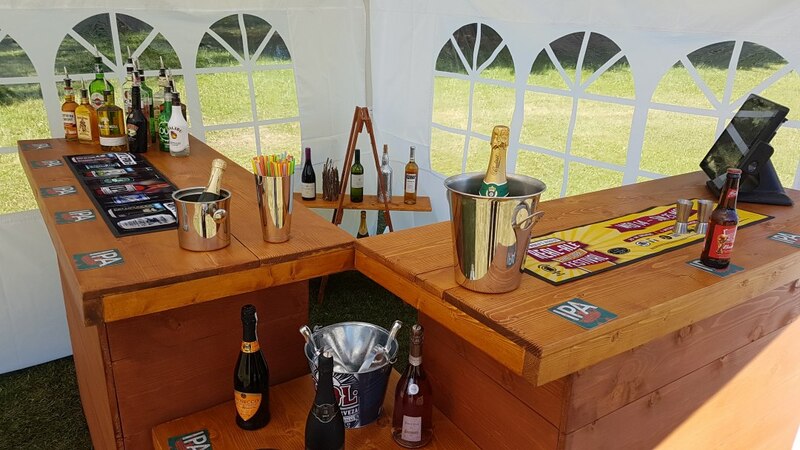 Massive variety of drinks available & extremely professional 100% would recommend and will be using for all future events.. Thanks to you and your team ! Great guy, quick service, nothing too much trouble. Definitely recommended. 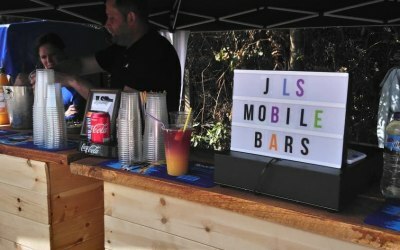 Get quotes from JLS Mobile Bars and others within hours.